Disc or drum brakes, resurface/replace drums or rotors, new brake pads or shoes. For most cars and light trucks. Some restrictions apply. Not valid with other offer or special. Coupon must be presented in advance. Excellent service, friendly, and fast. Family friendly. Refreshments are available as well. They don't jerk you around. They are up front and honest with you. 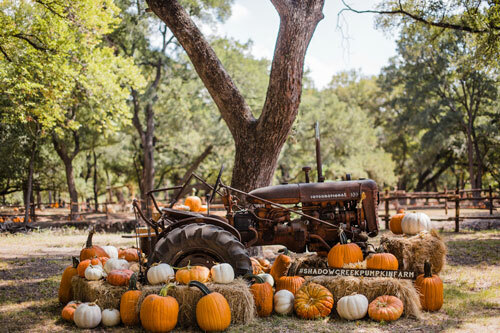 The atmosphere and aesthetics are stellar. What a pleasant experience. Highly recommended. 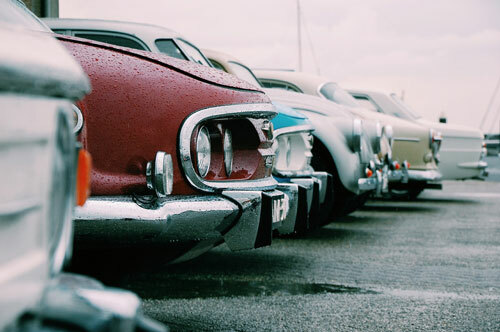 Bassitt Auto Co. is the story of how one man’s lifelong hobby and passion turned into a successful auto repair shop. In 1971, as a part-time hobby, Craig Bassitt worked on friends’ cars in his home garage. Word spread and soon Craig spent all his spare time working on cars. After numerous complaints from neighbors about the number of cars all over the street, he decided to move to the Helvetia area to make auto repair his full-time career. Craig opened Bassitt Auto Co, a full-service auto repair shop, in 1978. Customers drove for miles to service their vehicles. Demand continued and in 1984, the business outgrew the Helvetia location and moved to Quonset Hut off Sunset Highway. Craig’s passion and dedication continued over the years, allowing the business to grow and set roots at its current location in 1990, where every employee embodies the same joy and devotion embraced by the business’s founder. We offer all the latest in diagnostic equipment, as well as highly-trained staff dedicated to making your car repair experience smooth as possible. Your Chance to win a Richard Mitchell Photo! 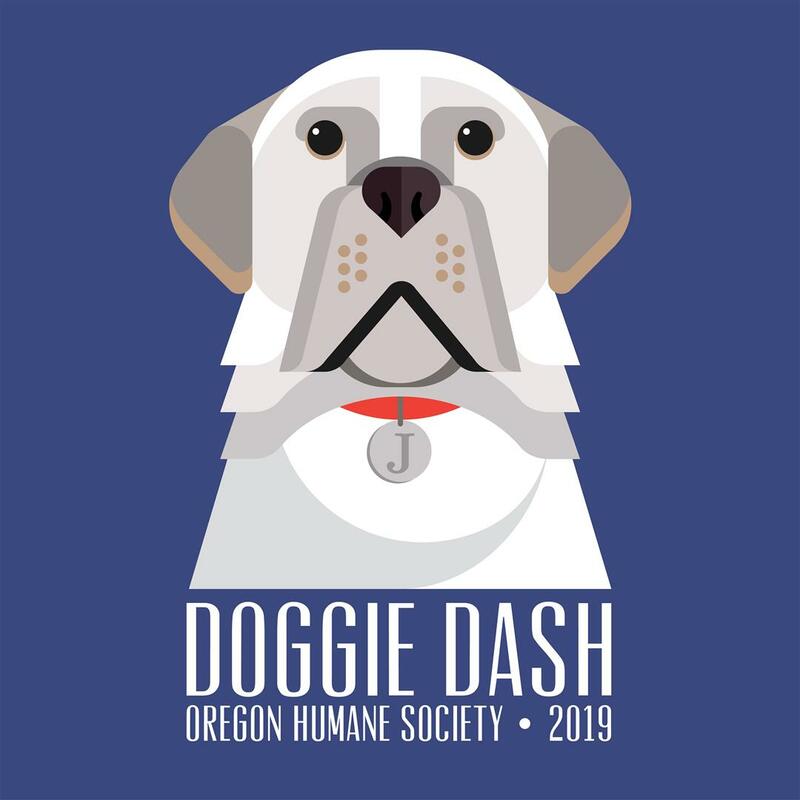 Join us for the 2019 Doggie Dash!